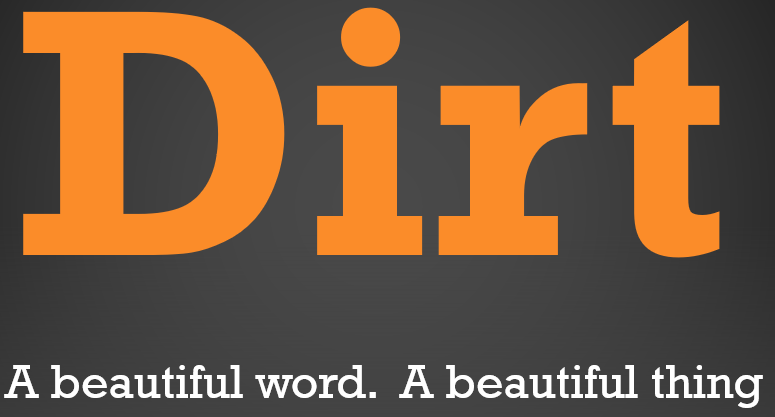 Another post will be coming speaking to “Dirt” and we’ll get back in the mud next Wednesday. But for now, when life smacks you down, when the pain comes, when the enemy jumps upon a wound only seeking to wound the wound even more … what should you do? When there seems to be no hope? When the lost loved one can never come back, what can you do? When the enemy heaps shame and condemnation on you over your failures, what weapon do you have to swing back? Your voice. You can sing. You can shout the anthem songs that speak of God’s truth. Great to be back in Columbus and at Man School and Christ Community Church.